By Ian Pollard in News and Views on 23rd October 2017 . Real Good Food plc RGD appears to have continued to suffer from serious management problems and is having to admit at today’s AGM that whilst sales have been doing well, that wil not translate into the expected profitability. For the year to 31st March 2018 EBITDA of about £6.5m had been expected but this will now be materially reduced in the second half and for the year as a whole the company will make a loss. Total like for like sales growth in the first half year was 13% compared to the previous year and 20% including Brighter Foods but profitability has been disappointing compared to the Boards expectations. The litany of reasons for the failures are numerous ranging from margins being considerably below expectations, cost increases, labour inefficiencies and materials wastage and all these at just one division, Premium Bakery. Cake Decorations & Food Ingredients was also below expectations in September and group and head office costs are still too high. The amount of the expected loss for the year either remains a secret or the Board does not yet have a clue but an update will be provided in due course. Spire Healthcare SPI has unanimously rejected a conditional proposal which it has received from Mediclinic International. The offer of 150p in cash plus 0.232 new Mediclinic share values each Spire share at 298.6p which the Board says is a significant undervaluation. Shareholders are advised to take no action. Trakm8 Holdings plc TRAK has regained good momentum in growing first half revenues organically. On a like for like basis growth was 12% which represent a 24% increase on the continuing business activities. 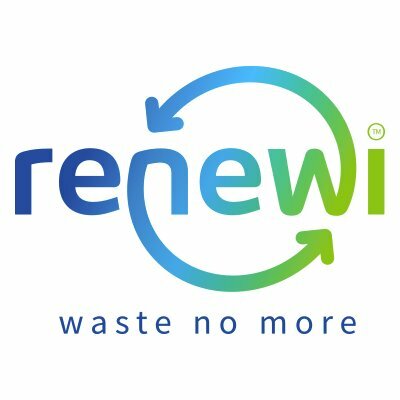 Renewi plc RWI has produced a particularly strong performance in September with the result that it has had to update the announcement made less than a month ago and results for the year to the end of March 2018 are now expected to be significantly above previous expectations.